Join MNFEA for that training you've had on your list for a while now - forklift operator training at Forklifts of Minnesota! Register yourself, someone from your staff, or that Super Volunteer that wants to help every year. We'll start with a little coffee and a classroom session before jumping behind-the-wheel to test our skills. Learn about classifications and characteristics of different types of forklifts, fundamentals of safe operation, fuel handling tips and battery hazards. Upon completion of the course, a written test will be given and each student will receive a Certificate of Completion. OSHA guidelines require certificates to be renewed every three (3) years. 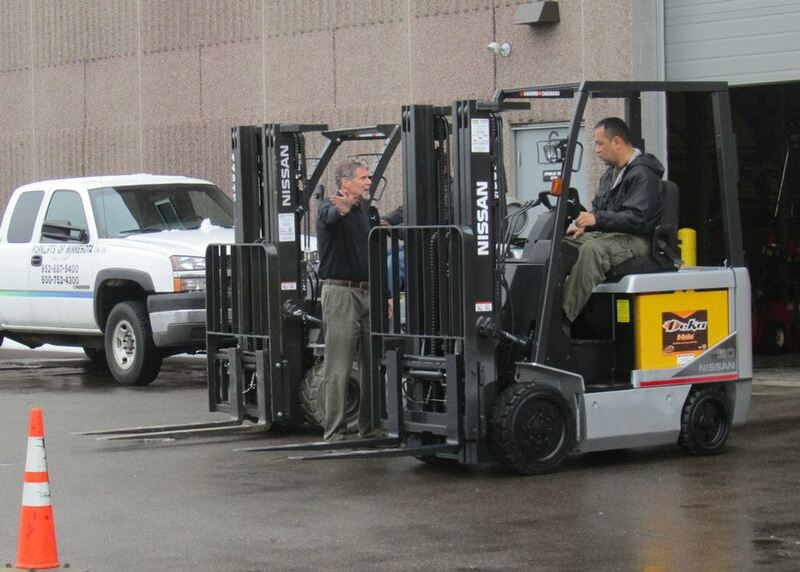 Individual Forklift Training usually costs $120/person or more! Limited to 20 registrants so sign-up early! Registration includes the training, certification and lunch. NOTE: Training will not take the entire time allotted. If you finish early, you may leave or stay to support others. 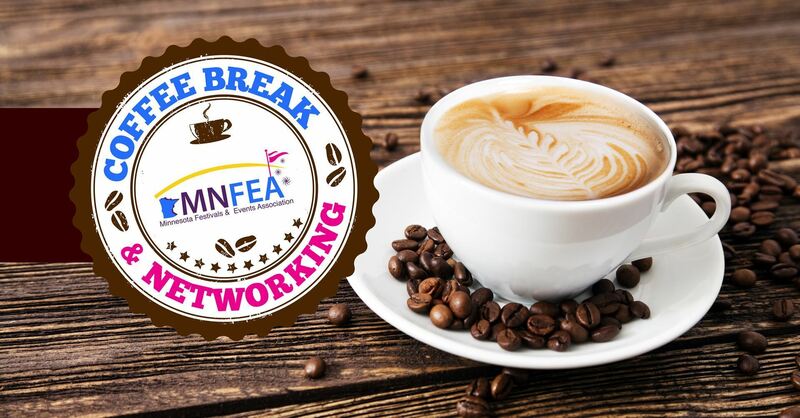 No one knows it better than the event industry - there's always something happening in Minnesota. 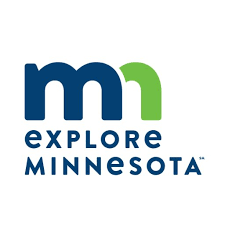 From festivals and fairs to performing arts to sporting events - join us to hear how you can utilize what Explore Minnesota has to offer to differentiate your event! Networking, even if you live to network or want to avoid it, it’s one of the most important aspects of career growth. While we live in a digital world, face-to-face networking is still extremely important in the event industry. It’s a great way to meet others, discuss struggles or exciting new sponsorships. Don’t miss this opportunity to make unique connections. Attendance to this networking event is complimentary. Come and go as needed during this event. Feel free to bring your co-workers! Monday, July 23, 2018 Happy Hour, Headshots & Networking! Wednesday, December 09, 2015 Happy Holiday Networking! Wednesday, April 15, 2015 The Freehouse - Happy Hour and Networking! Wednesday, January 14, 2015 Happy Hour and Networking!